Your first step to moving into your new apartment or house in the Pioneer Valley. 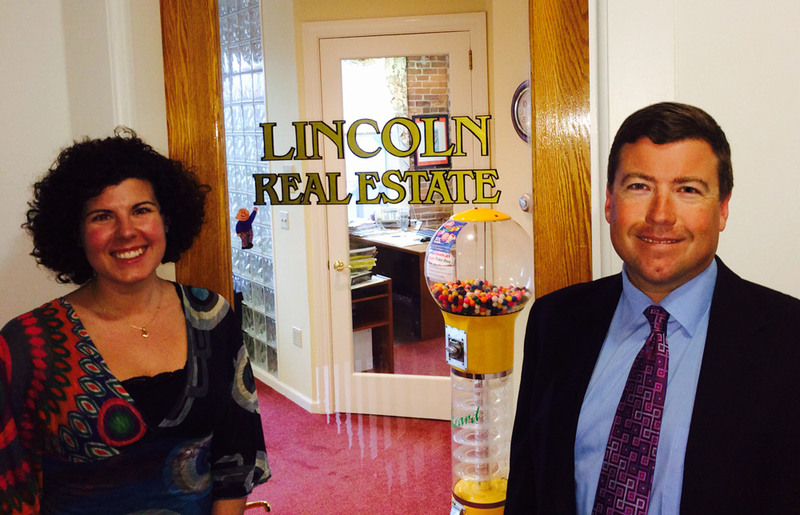 By completing this form, you’ll begin the application process with Lincoln Real Estate. If you have only 1 parent/guardian applying; please copy their information in both parent #1 and #2 positions to submit the form. Remember, the more complete your application, the faster we can process your request.